Over 110 million enterprise smartphones and tablets were shipped worldwide in Q1 2016, resulting in strong headwinds for both Bring-Your-Own-Device and corporate-liable device shipments. Strategy Analytics claims global business smartphone shipments for Q1 2016 fell to 92.2 million units, down 21.0 percent from the previous quarter and up 0.5 percent annually from 91.8 million in Q1 2015. In addition, the research analyst firm reports that worldwide business tablet market fell to 17.3 million unit shipments in Q1 2016, down 34.5 percent sequentially from 26.4 million units in Q4 2015 and down 9.8 percent annually from 19.1 million in Q1 2015. 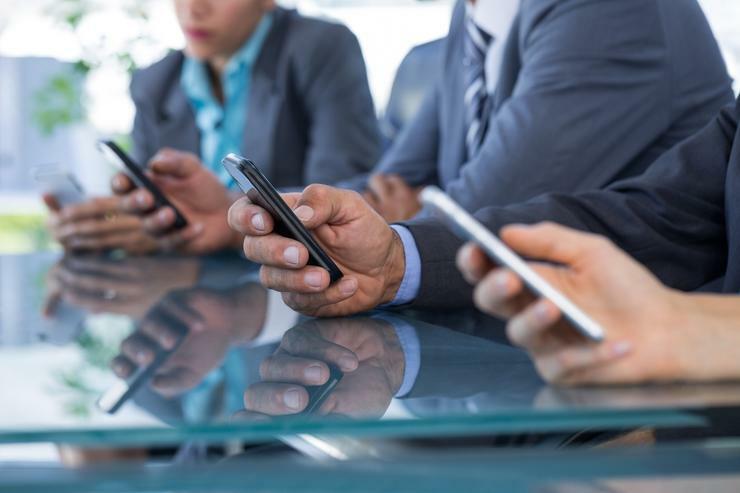 Consequently, weakening global smartphone and tablet demand, slowing economy, and piling-up inventory were hammering the growth of both BYOD and Corporate-liable markets in first quarter of the year. “Many enterprises withheld from investing in new deployments of smartphones in Q1 2016 and inventory built-up due to large volume purchases in Q4 2015,” says Gina Luk, Senior Analyst, Strategy Analytics. In the worldwide business tablet space, all regions showed year-over-year and quarter-over-quarter shipment decrease, which were marked by little hardware innovation and limited vendor portfolio updates. According to Strategy Analytics Global Business Tablet Quarterly Tracking Q1 2016, the worldwide business tablet market is undergoing a downward spiral and has reached its lowest point since Q4 2013. “Longer life cycles, increased competition from other categories such as larger smartphones/phablets, combined with the fact that end users can install the latest operating systems on their older tablets has stifled enthusiasm for these devices in both BYOD and corporate-liable environments,” adds Andrew Brown, Executive Director of Enterprise, Strategy Analytics.